BLH Technologies Offers Innovative Approaches to Collaboration | BLH Technologies, Inc.
Rockville, Maryland – With diminishing conference and travel budgets, Federal agencies are looking for alternatives to traditional meetings and conferences. 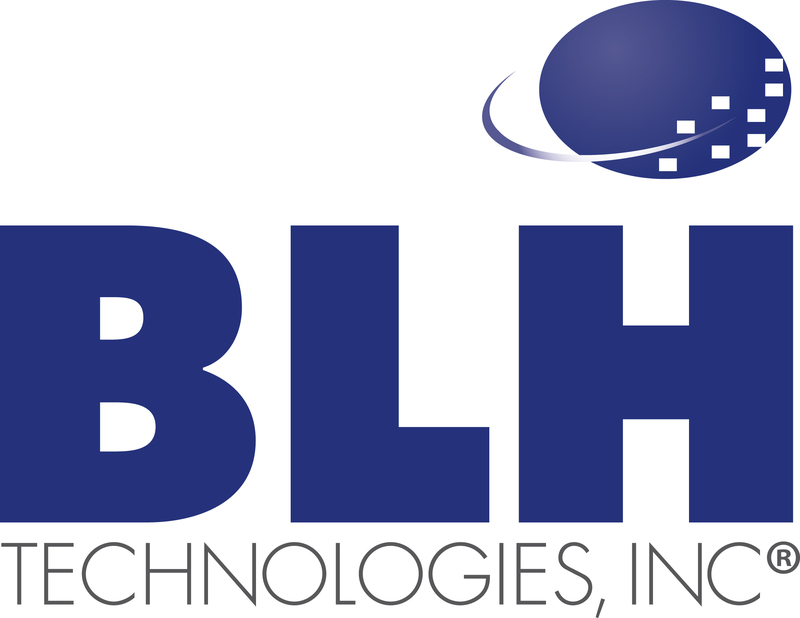 BLH Technologies, Inc., works closely with our clients to find innovative, virtual alternatives to reduce costs while still providing collaboration opportunities. One alternative BLH provides is the facilitation of webinars. BLH staff members plan all aspects of webinars, write scripts and talking points, facilitate discussions, provide troubleshooting support, undertake live polling, conduct evaluations, and perform related tasks. BLH also provides comprehensive video telecommunications and develops webcasts and podcasts for our clients to allow them to share timely information with their various target populations. During in-person meetings, BLH provides live Web-streaming and other services that enable individuals unable to attend a meeting to still participate in the event. Our Web-streaming services can also allow remotely located participants to see the presentations and to ask questions. For onsite participants, BLH provides networked computers for the immediate sharing of documents and presentations via USB flash drives. BLH additionally develops and manages several collaboration tools and platforms, including SharePoint, to assist Federal agencies, their grantees, their partner organizations, and others to work on various projects. These platforms facilitate collaboration efforts and ongoing discussions among constituents, house information and publications, and ensure proper version control for all documents.